As an investor, you know figuring out funding can be tricky. 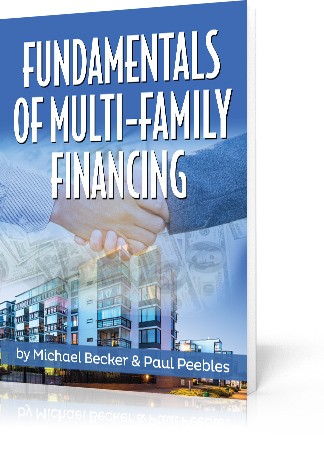 Leap up the learning curve with this informative report on the fundamentals of multi-family financing! Explore this one-stop shop for understanding how to finance your multi-family investments. Michael Becker and Paul Peebles at Old Capital Lending guide you each step of the way. Understand why apartments are a resilient and proven asset class … Then get into even more good stuff. 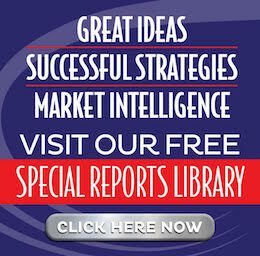 Dig into how apartments get financed and discover who is doing the financing. Michael and Paul have put together an extensive list of lending options. Get a handle on lending vocabulary and take a look at helpful rules of thumb for each loan type. Access a checklist of what documents you need to compile when working with a commercial loan broker and learn tips about how to help your commercial mortgage broker help you.